Bigger is better, especially when it comes to these rings. 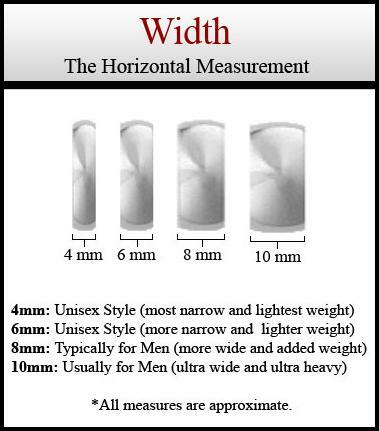 A few millimeters wider than Read more...most wedding rings, 10mm rings are simply that much more stylish. A rugged and durable companion for any man, even ladies are getting in on the wider ring trend as of late. 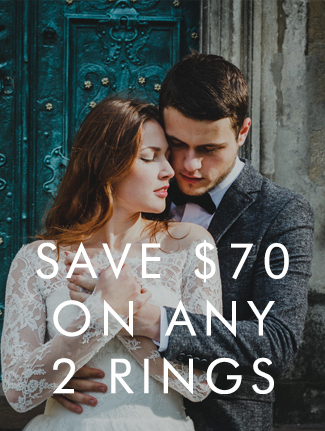 Show off with a wider 10mm wedding ring and you’re sure to get noticed.